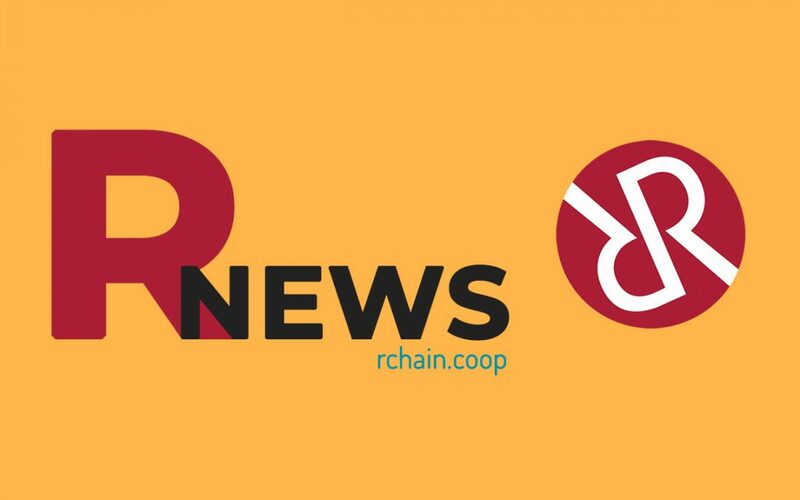 As many of you may know, as a result of the October elections, RChain Cooperative is required to disclose quarterly financial reports to the membership. Furthermore, the Co-op was given twenty days from the close of each quarter to produce these reports. Since the end of the year, the finance team has been working to prepare these reports. We have done our best to deliver the financial statements on time. However, we will not be able to make the deadline due to limited resources and the size and complexity of the project. We are addressing the resources staffing problems by hiring Ledger Pro to help with bookkeeping, and we believe that with these additional resources we can avoid delays in future quarters. Furthermore, we believe that twenty days may not be adequate time to prepare and finalize financial statements. Therefore we plan to recommend that the Audit and Finance committee consider this deadline and advise the Board of Directors as to their findings. Currently, we estimate that we will be able to issue a report for the fourth quarter of 2018 by February 1, 2019. We appreciate your membership and your continued support for the RChain Cooperative.